To be honest, I usually prefer more marbled cuts of beef such as a rib-eye or New York steak for flavor over the beef tenderloin end (filet mignon). 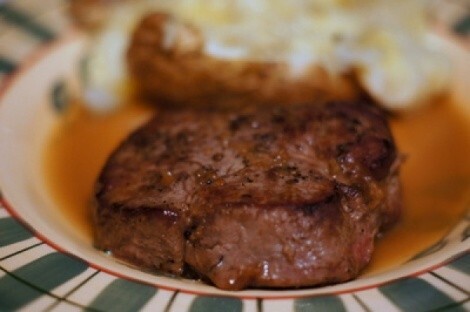 I find that filet mignon can be a bit boring, --- It's very lean and usually depends on a good sauce, whereas the other, richer tasting cuts are great with just a little salt, pepper and maybe a pat of butter. However, this week I came across some really nice-looking natural-beef tenderloins from Willamette Valley Meat Company at my local supermarket. 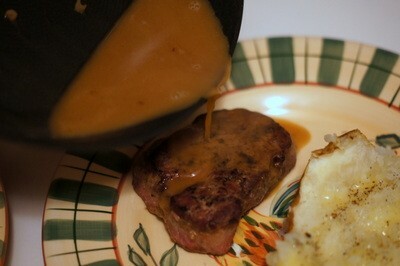 And so, I decided to make filet mignon with a simple Cognac sauce and classic au poivre preparation. 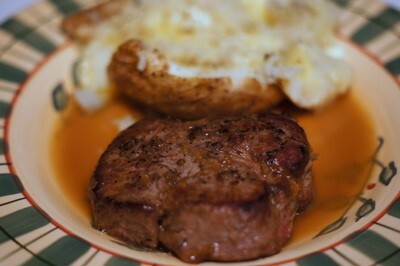 This method of preparing filet mignon is quite simple, but the flavor is really spectacular. The cooking time is pretty quick, so be sure to have all your ingredients prepped in advance and ready to roll before you turn the stove on. When I made this dish, I was cooking for just two people, but this recipe makes enough sauce for 3-4 servings. You could also easily double it for additional portions. 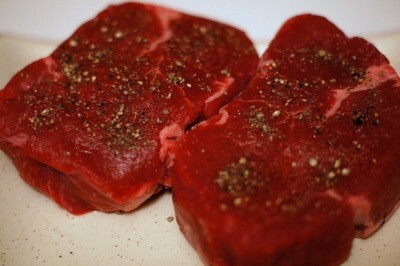 Remove the beef fillets from the refrigerator about a half-hour before cooking and bring to room temperature. When you're ready to cook the beef, heat 1 1/2 Tbs. butter and 1 Tbs. 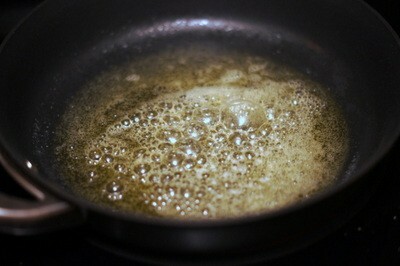 olive oil in a saute pan over medium-high heat, until the butter is nearly smoking. Meanwhile, pat the beef fillets dry with paper towels and sprinkle with 1/2 tsp. salt and 1 Tbs. black pepper. Press the salt and pepper onto both sides of the fillets. 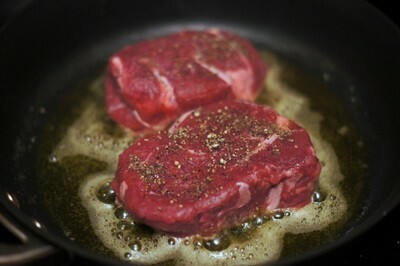 When the butter/oil is hot, place the beef fillets into the pan. 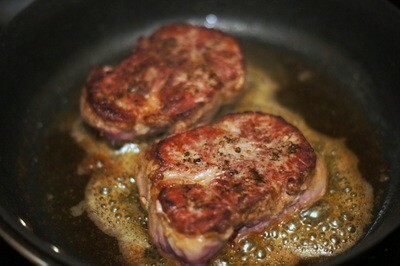 Cook the fillets for about 3-4 minutes on each side for medium-rare, depending on the thickness of the fillets. 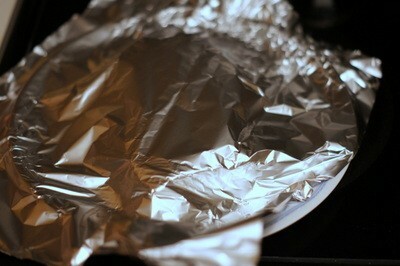 When the steaks are cooked, place them on a plate or platter and cover with tinfoil to keep warm. Working quickly, pour all but 1 Tbs. of fat out of the saute pan. 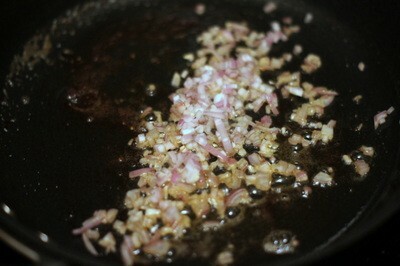 Reduce the heat to medium and add the shallots to the pan. 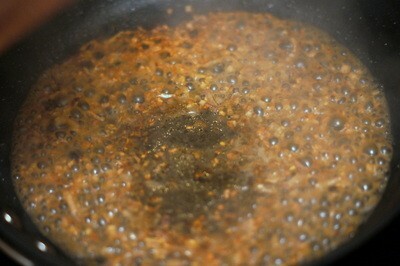 Cook, stirring frequently, until lightly browned, about 1-2 minutes. 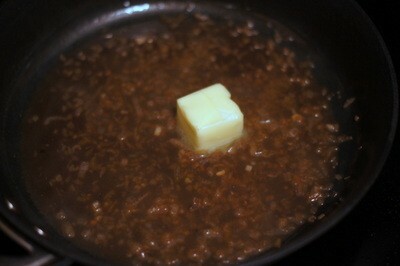 Add the beef broth to the pan and cook down until the liquid is reduced by about half, approximately 4 minutes. 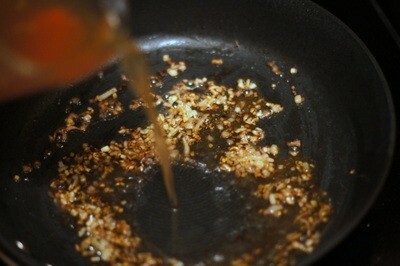 Stir and scrap the bottom of the pan to loosen the tasty brown bits from the beef. When the beef broth has reduced, add the Cognac and cook for 2 minutes. To finish the sauce, add the remaining 1 1/2 Tbs. butter to the pan, along with 1/2 tbs. salt. Whisk until the butter is melted and thoroughly incorporated into the sauce. Remove the cooked filet mignon to warm serving plates. 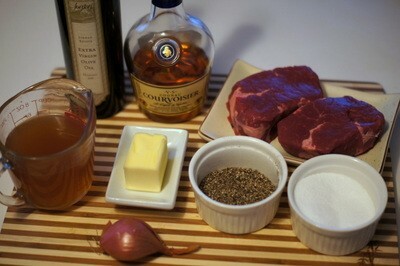 Pour the Cognac sauce over the steaks and serve immediately.